$225 with forum member discount, use discount code yxz-aarms when ordering online or ask for discount when ordering over phone. * White lettering on guards for promotional purposes only. Will not be on guards for sale. 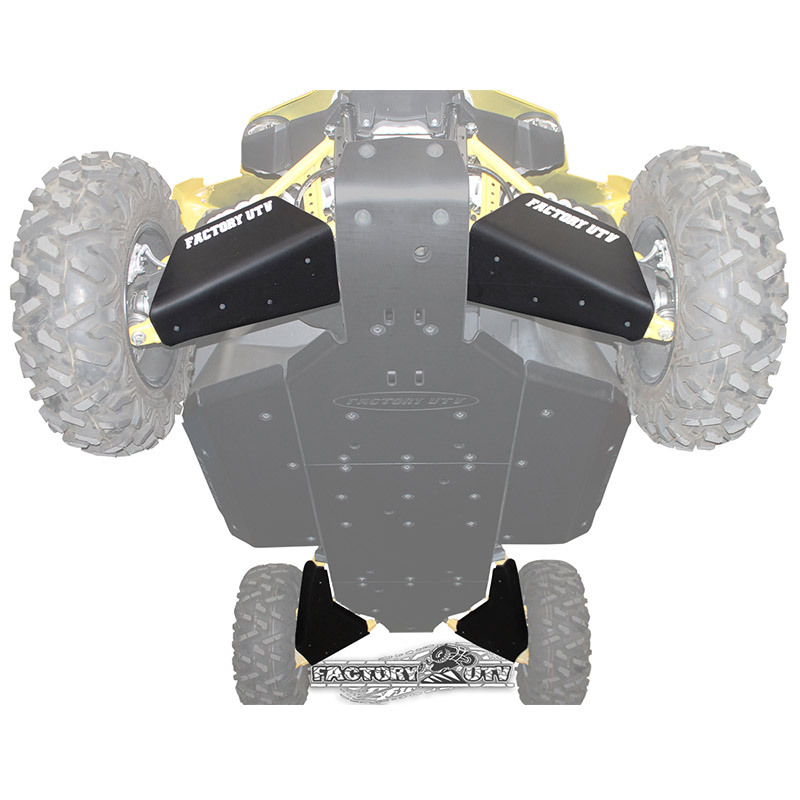 *Kit includes all 4 A-arm Guards. Awesome! 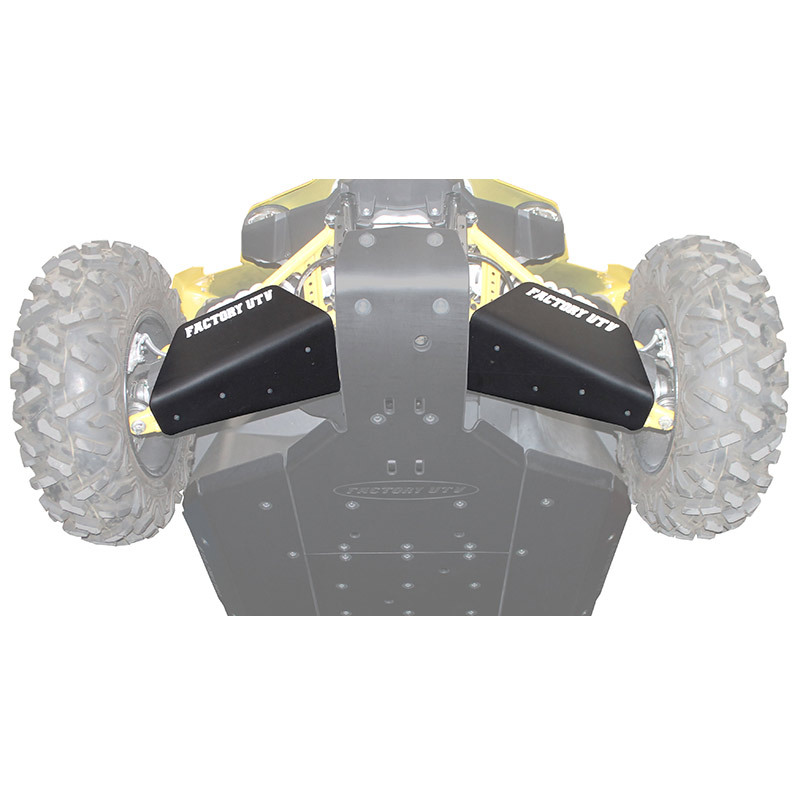 Will these work with the stock skid? Thanks for the discount! This will be one of the 1st mods I'll do. Pics are in first post of this thread. Awesome! 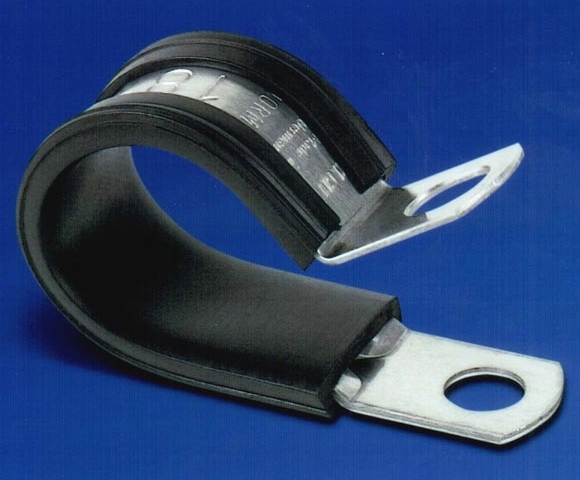 Will these work with the stock skid? Yes they will work with stock skids. People should be aware that the stock skid is junk and the entire underbelly above that skid is 1 piece. You put a hole in it and you either have to replace the entire tub or come up with a patch of some kind. When is full skid available? Can I pre-order? Sorry, They look like drawings. Give the shop a call to order 916-383-2730 Finalizing pricing this afternoon and I'll get them up on the website ASAP and post a thread here when I do. We should start shipping them in the next day maybe two. We leave the part itself at full transparency and the rest of the vehicle at 50%. Just trying to highlight the parts. How are they attached to the control arms using some type of pipe clamps and are all the bolts countersunk ?
" If you have everything under control, you're not moving fast enough. " 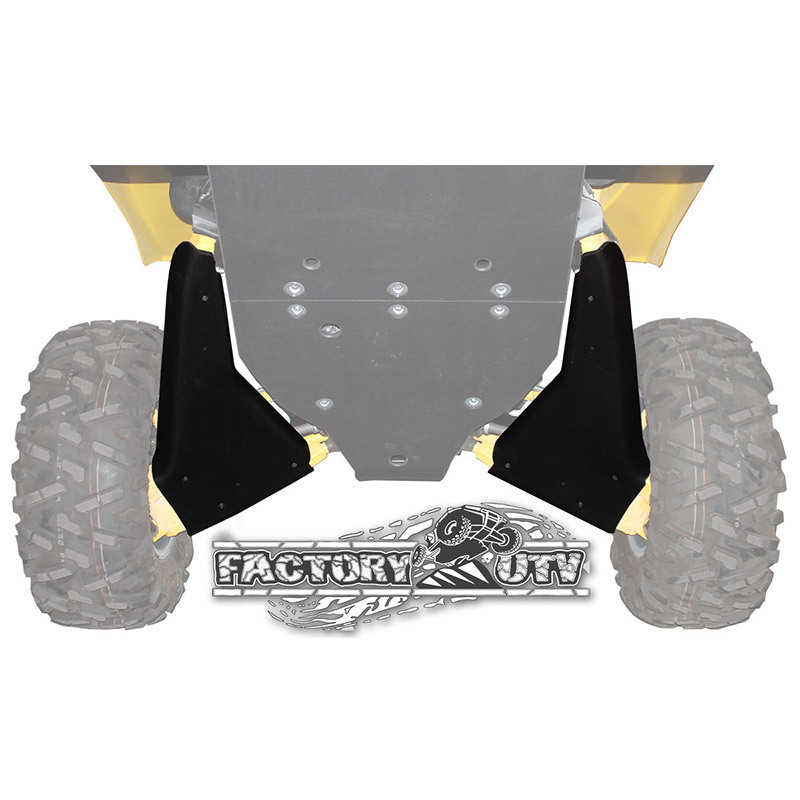 Factory UTV is a Supporting Vendor! Come see the YXZ 1000R SE in person!